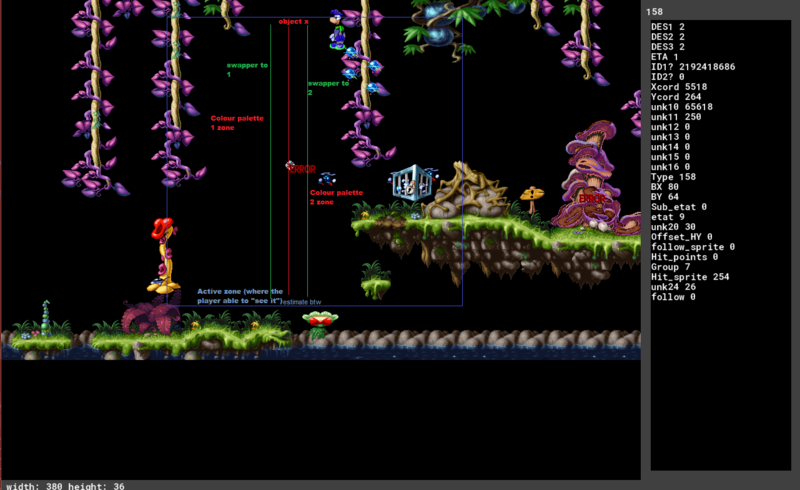 My Rayman 1 Level Editor Need Rayman 1 Map Editor Next Time Upload Please. That level is amazing, though I'm sure I wouldn't have the patience for it! Tell me, are all the resources available in Rayman Junior to make that particular level work as well? "Tell me, are all the resources available in Rayman Junior to make that particular level work as well?" I believe Rayman Junior contains all of the assets from Rayman 1 plus the extra ones such as numbers palette platforms etc. 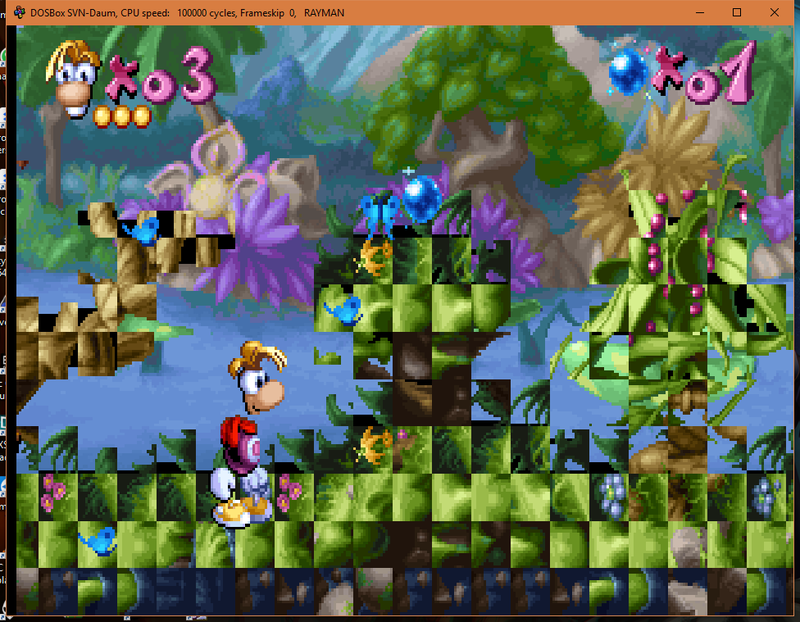 However Rayman Junior doesn't seem to support parallax scrolling like the original game. I haven't managed to get the editor working for Rayman Junior levels yet, there's some byte data that makes the files unreadable at present but certainly is possible. Do you have any interest in working on the PS1 version as well? I decoded part of the PS1 level format a while ago, and personally, I think it'd be really neat to be able to get custom levels in there, given how much better it is on a technical level. If there was enough data to work on I would definitely consider it, would be nice to have the graphical enhancements and higher quality sound fx. What elements did you manage to decode? Sprite Art, Maps etc? I will upload the Caves Of Skops map soon, in the meantime here's another map that utilises Mr Sax, it's a weird level but gives you an idea of what can be created. And yes, of course, I'd forgotten the parallax background thing. It's not that big a deal though, I guess. 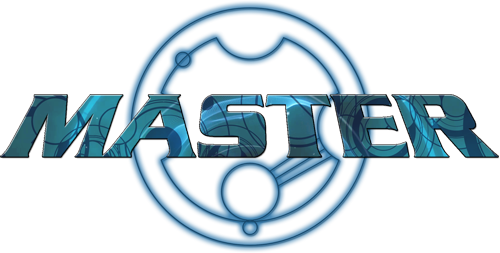 Chacanger wrote: What elements did you manage to decode? Sprite Art, Maps etc? So far, the types structure/layout, and some of the sprites. I'll look into it some more and update you. Chacanger wrote: I will upload the Caves Of Skops map soon, in the meantime here's another map that utilises Mr Sax, it's a weird level but gives you an idea of what can be created. Ey, that background gives a strangely beautiful charm to the level! Using Mr. Sax like that is very interesting! Hmm, sos440 hasn't been heard from in some time. Do you guys think it might be worthwhile to add his research to RayWiki? Master wrote: Hmm, sos440 hasn't been heard from in some time. Do you guys think it might be worthwhile to add his research to RayWiki? I think it would be wise. Just to keep this research archived. I have a gut feeling that the "unpredictable" checksum of the texture table seems to be rather... consistent with the same values in different order so it should really be just something like checksum=(sum(data1,data2, ... ,datan) modulo 256). Would not confirm yet. I did not get as far as to modify the texture table and then export that. Mostly because what I made was thrown together in a few hours. I assume that the header's last 02 byte is a version indicator. Given the fact that there is a whole data table unused and there are earlier versions of the game it would make sense that there is a V01. Sorry for the bump btw. Felt like something worth to mention while I work on my version of the editor. Even if it was quite obvious. No promises on a editor however. I just wanted to make everything dark... Or slippery... Or Dark AND slippery. On another note, I made a slippery slightly longer 1st jungle level. Please don't give such power to me. Funny, I was just thinking about this project today! Good to know it's still being worked on. okay so here's a bit of a spread sheet I figured about the types so far which is the easier part, if you know what object is what on the map. What is harder when things like type 3 appears on the same position 10 times with similar attributes but there is no actual visualization what they are. Further more with a help of some experiment I what decides what colour palette is being used. it's an object should have seen that one coming... it's pretty rectangular in behavior. As in they are either horizontal or vertical lines which if in the player active zone, it changes the palette if the player on this or that side. I guess to explain it a bit better have an image. On another interesting note the first 104 colour + the 7th black colour after it of the colour palettes are always the same. it contains the colours for the hud, for the characters, the background, and so on. the 6 colour between the black and the consistent colours are allocated for similar purpose but I did not figure that part yet. The rest of the colour palette is just the tile colours if it was not used from the first 111 colours. Some of these colours were taken from different stages sometimes different worlds even. top to bottom is 0 to 255th colour 2 pixel to the right is the next palette. and what the original document says about having 3 colour tables remains true. I look into adding and removing tiles then take a closer look into event placements and links. I had to find the one thing that swaps the colour palettes before I dig into tile adding/removing. Awesome work! The new mapper I'm working on (currently for PS1 and Designer) has a very modern UI done in OpenGL, so once you've figured out all you can regarding the PC format, hit me up and we can add in PC support to make the ultimate cross-platform editor! Sure! I was slightly afraid I have to drop my version of the editor to the public. I'm not amazing with user friendly designs so a modern UI/editor design probably be the best for everyone. I'll continue my digging and add things to the spread sheet and make a new version of the original document. I had fun. Also it seems like UFOs in Joe's level are controlled by some bumper like objects making them easy to alter direction, having the UFO connected to the first bumper tells the UFO which direction it needs to go when Rayman triggers it by standing on it. Having two of these bumper like entities connected can make them smoothly increase speed rather than instantly. Okay I go back to study for my last exam, then get back to this or something. Nice! Though I'm pretty sure the hitpoints thing for the scrolling entities was already known. The scrolling entities are available in the Extended RD Editor. PluMGMK wrote: Nice! Though I'm pretty sure the hitpoints thing for the scrolling entities was already known. The scrolling entities are available in the Extended RD Editor. huh alright, I don't assume there is a sort of documentation for that? Could match some thing I have here. You can just download the editor and have a look at the EVE.MLT codes. I think there's a little help page too that explains how the codes work (to the best of our knowledge as of 2011 anyway!). Also, have you seen Chacanger's spreadsheet with all the object types? Did not know such gold existed around here. Sometimes should investigate if the info exists rather than trying to rebuild them myself. He posted the spreadsheet over on Betilla's Gardens (which, uh, isn't looking great after its forced migration from InvisionFree to Tapatalk…).